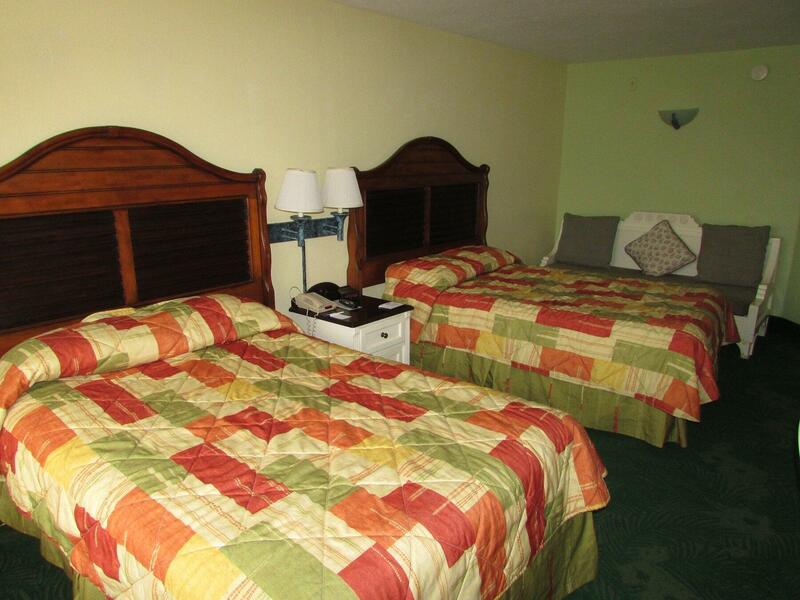 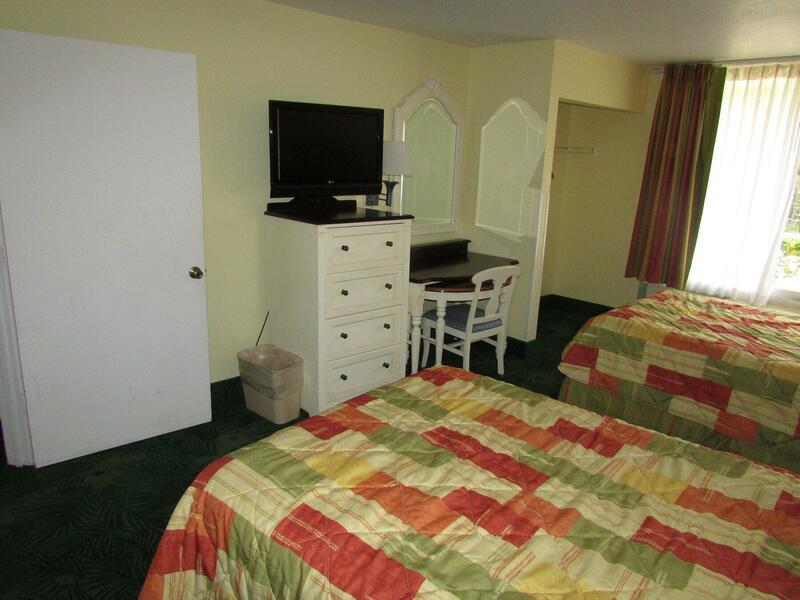 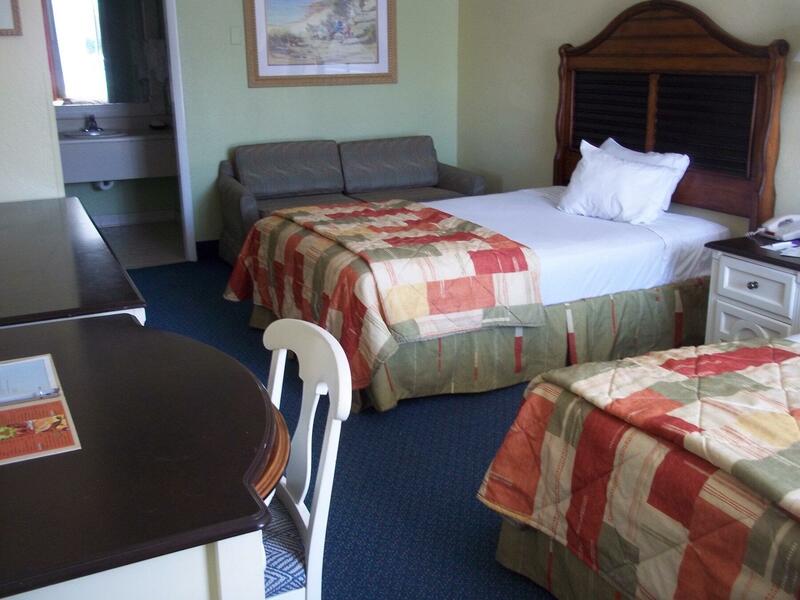 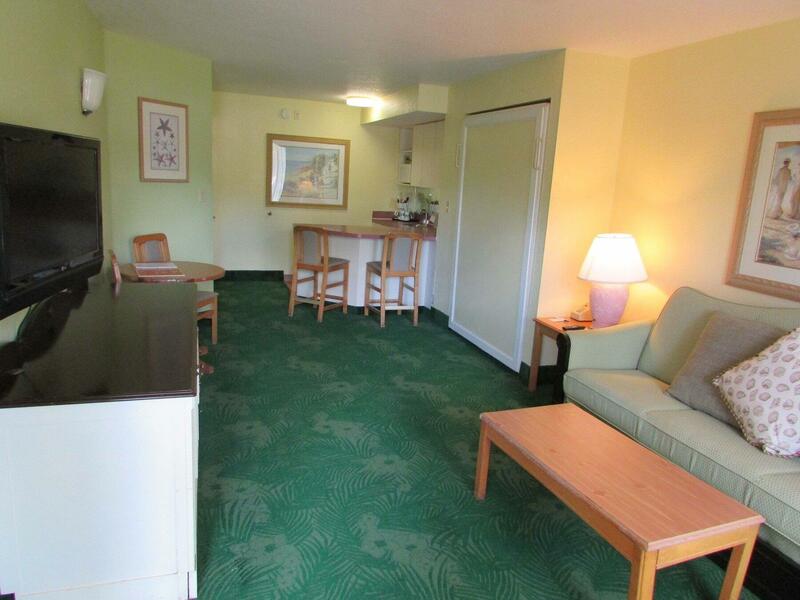 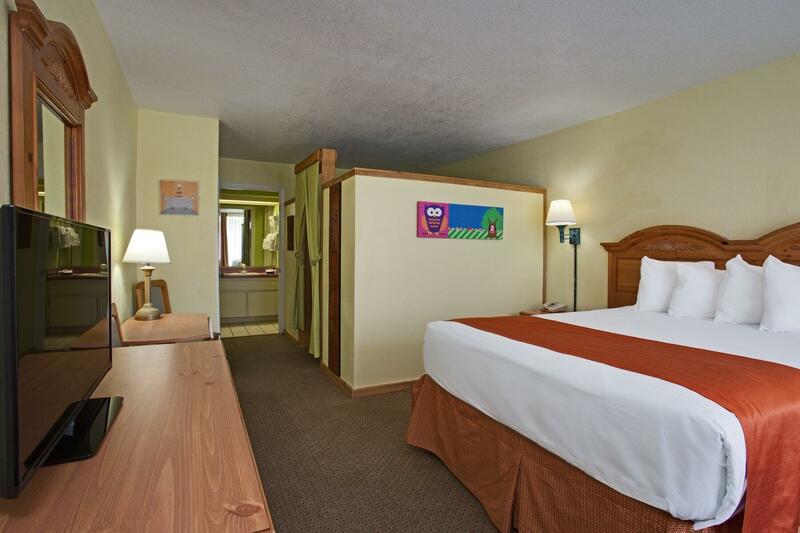 Check out our comfortable rooms and suites in Kissimmee before you check in. 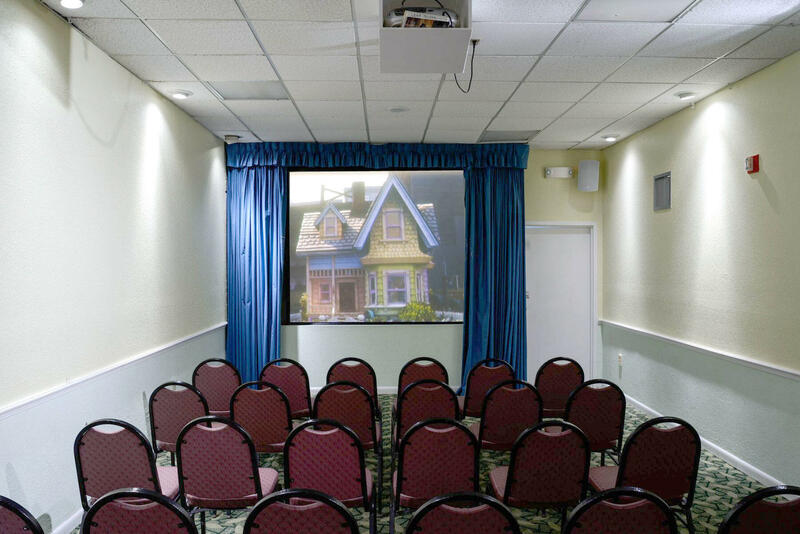 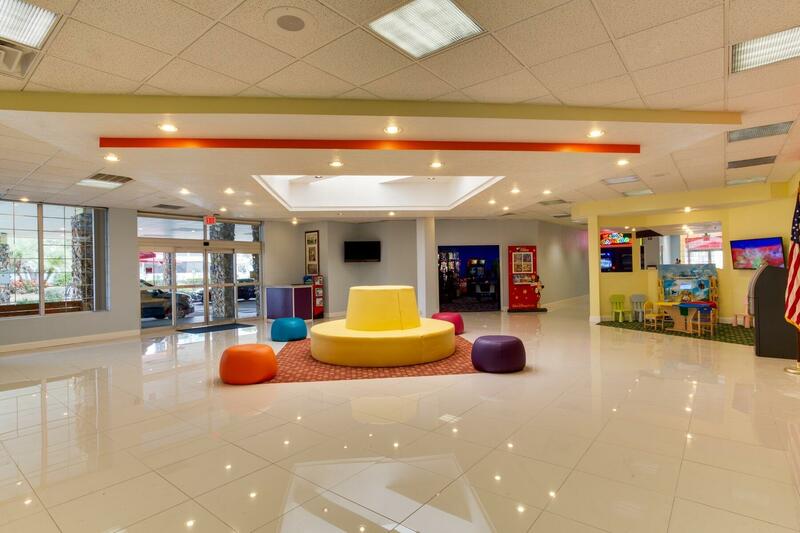 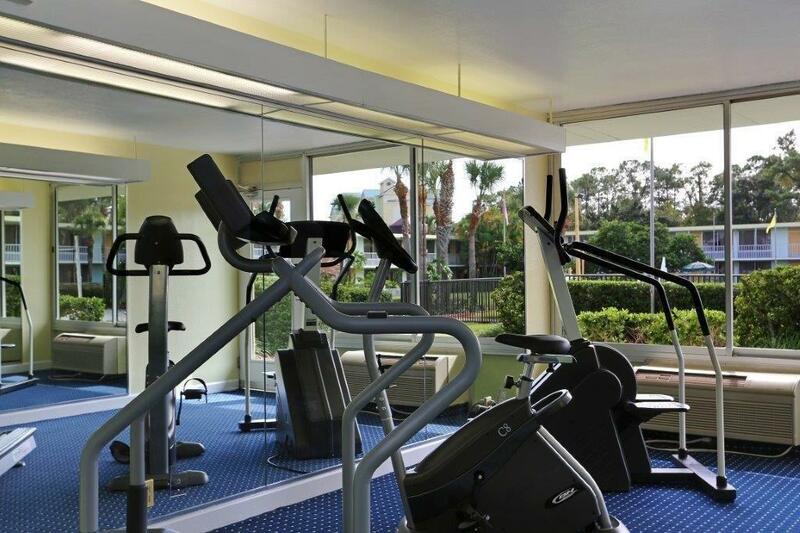 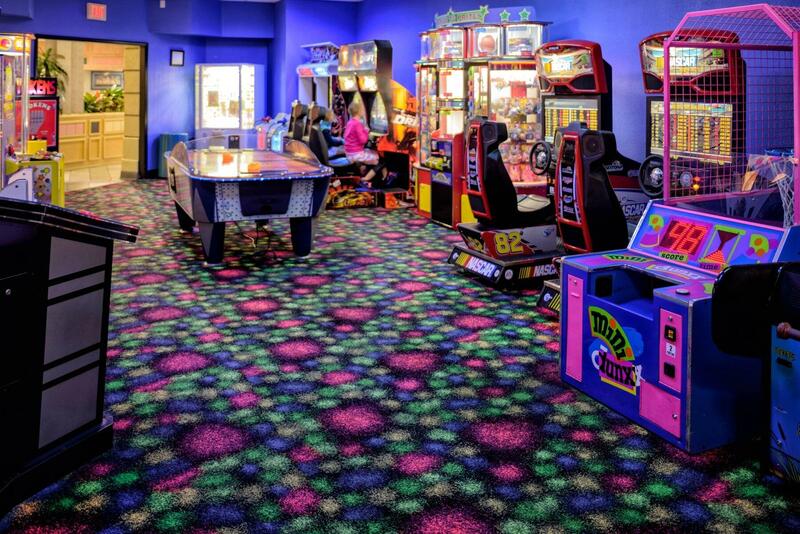 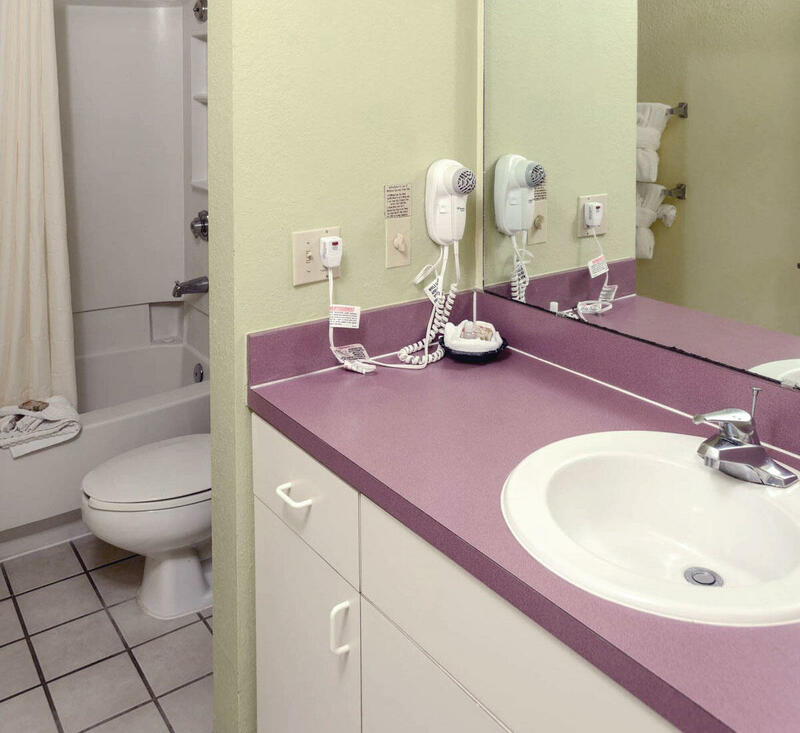 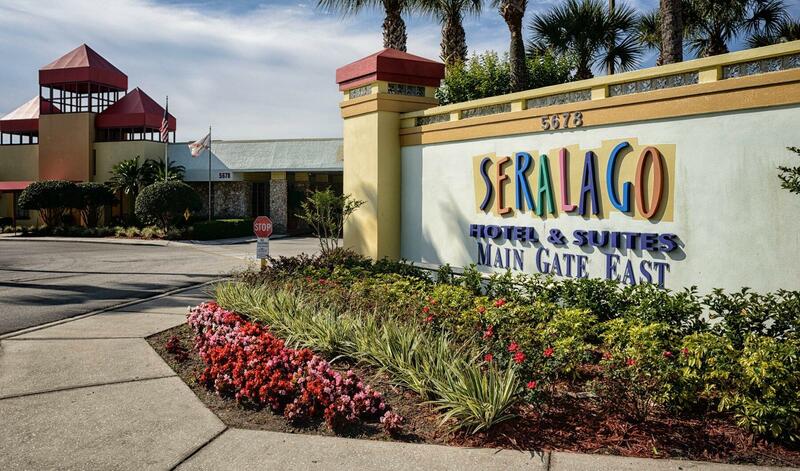 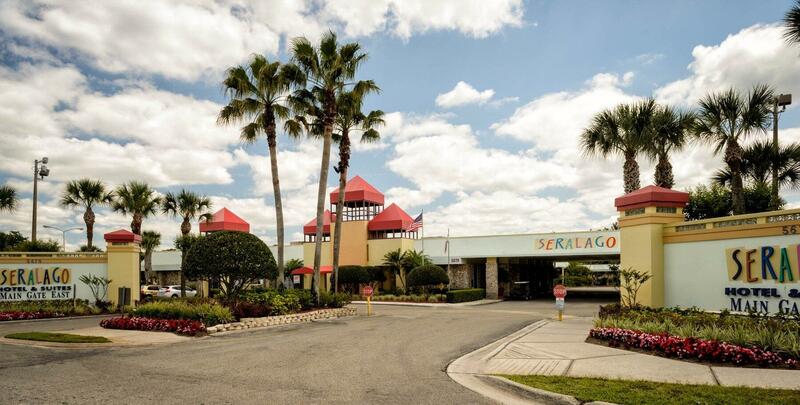 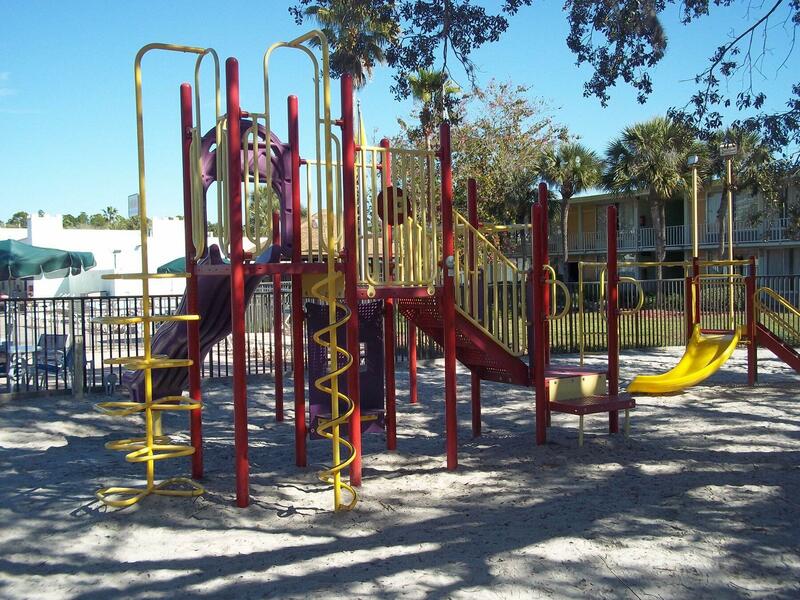 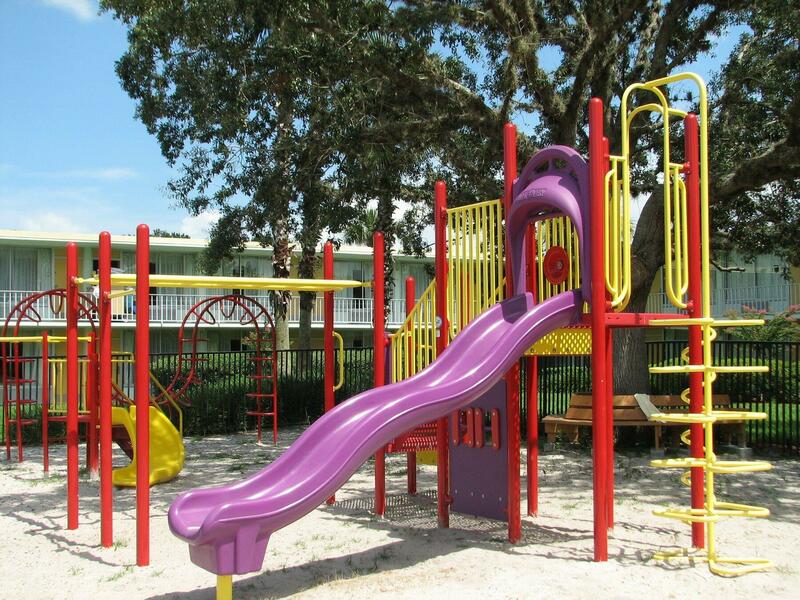 Take an online tour through the Seralago Hotel & Suites in Kissimmee, Florida, near Disney. 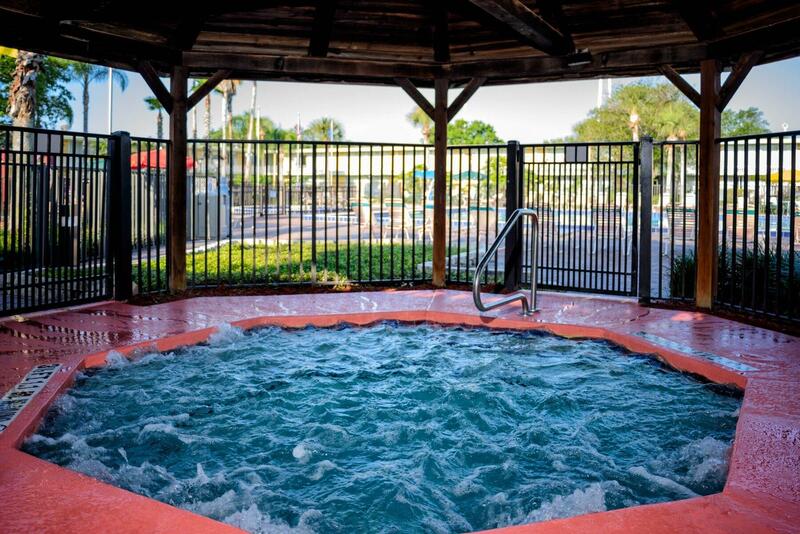 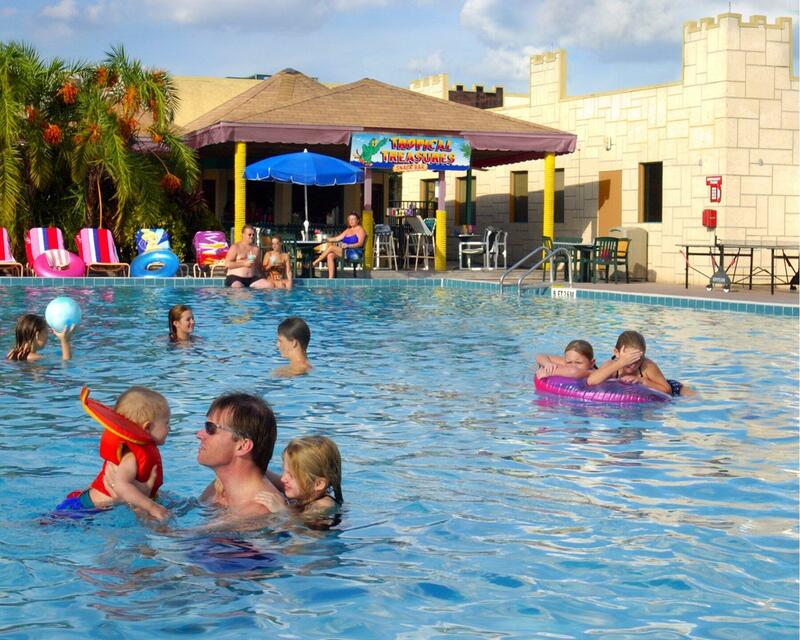 After a glimpse at our spacious rooms and suites, two Olympic-style pools, bubbling whirlpool spas and fun recreational amenities, you’ll be counting the seconds until your next Orlando family adventure in Kissimmee.